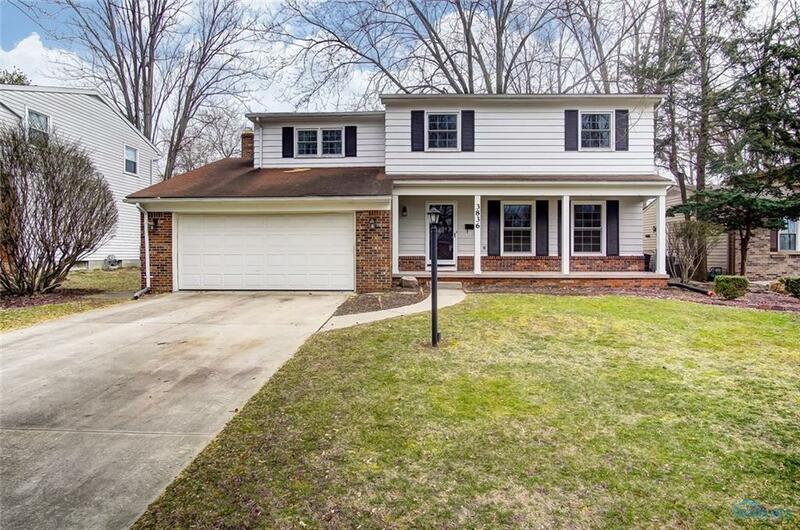 Many updates make this conveniently located home in Sylvania your new place to call home. The 4 bedrooms all feature refinished hardwood floors. Basement rec room offers plenty of space to stretch out & features new lighting & laminate floors. Windows were replaced in 2011 & a privacy fence was installed in 2013. Kitchen & dining room features bamboo flooring. Directions: Head West On Sylvania Passing Under Rt. 23. Sylvanwood Will Be On Left Before McCord.